Nigerian entertainer D’banj is set to premiere a new tune very soon. The DB Records boss is back to dishing out music back to back. Recently, he featured on a tune ‘Lemonade’ by Cheekychizzy and there’s more to come from where that came from. 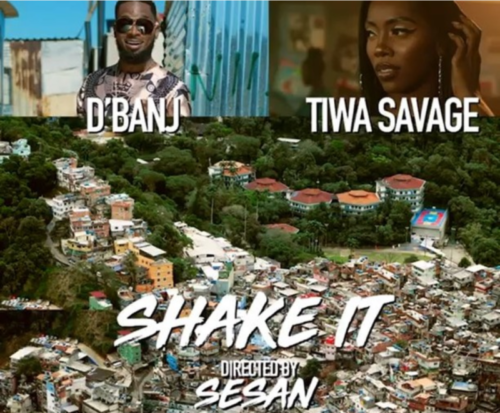 For his upcoming single, D’banj has decided to work with Tiwa Savage on a song titled ‘Shake it’. The singer shared a snippet of the tune on Instagram for fans anticipation.